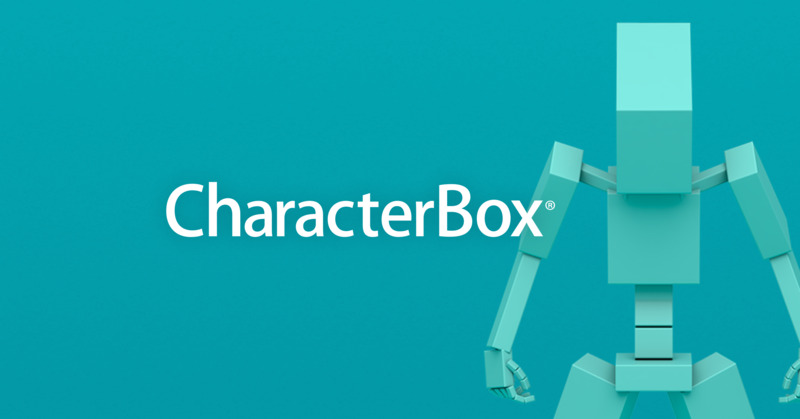 Please use the current version of CharacterBox (version 1.0) with MODO version 10.1 or earlier. MODO 10.2v1 is not supported due to technical problems. We plan to support MODO 10.2v2.